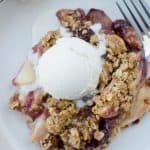 My alltime favorite holiday dessert is this Apple Cranberry Streusel Pie and I’ve made it more times than I can count. It’s the first thing gone from any party I’ve ever taken it to. It’s just so good. The best part about it, though, is that it uses canned whole berry cranberry sauce instead of fresh cranberries. So it’s super easy and fast to put together. 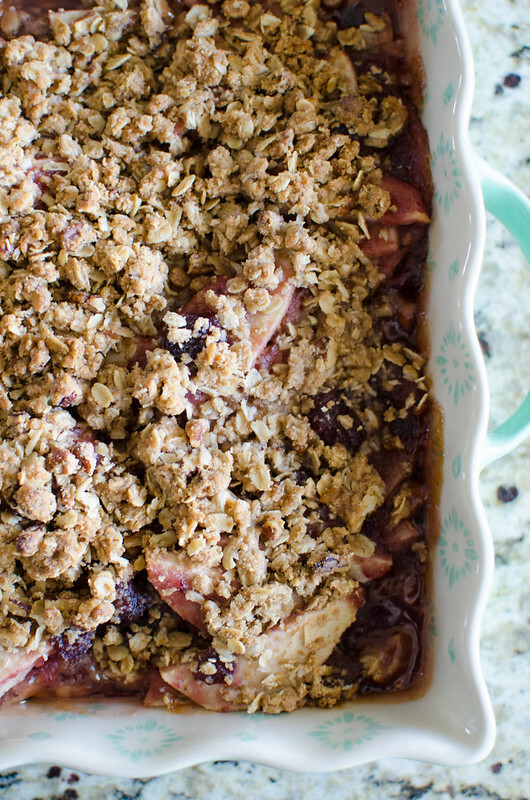 So I wanted to do the same thing with this Apple Cranberry Crisp. 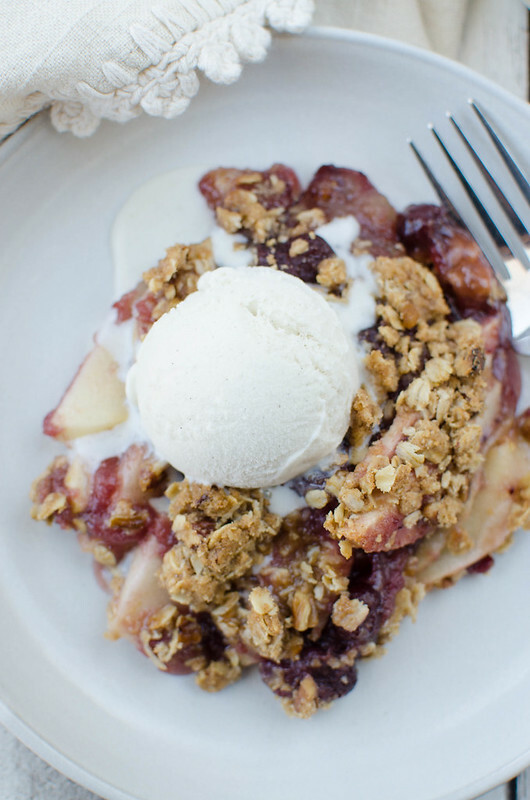 It’s sliced apples and a can of the whole berry cranberry sauce topped with a crunchy, buttery oat topping. 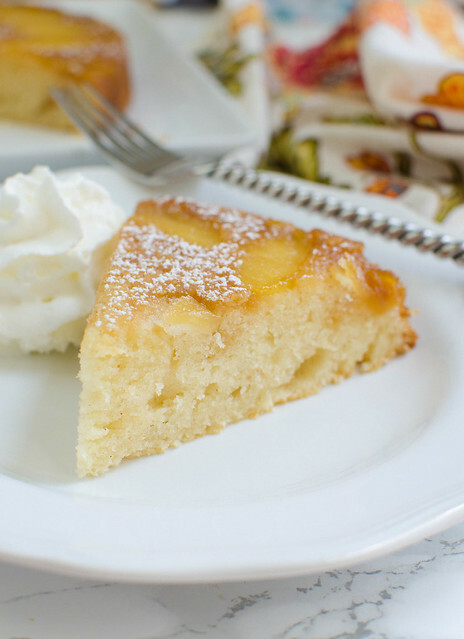 I definitely suggest serving it hot with vanilla ice cream or some freshly whipped cream. Preheat oven to 375F. Spray a 9x13-inch pan with baking spray. In a mixing bowl, stir together sugar, flour, and cranberry sauce. Add apples and toss to coat. Transfer to prepared pan. In a separate bowl, combine the oats, flour, brown sugar, cinnamon, salt, and pecans. Cut in the butter until the mixture resembles coarse crumbs. 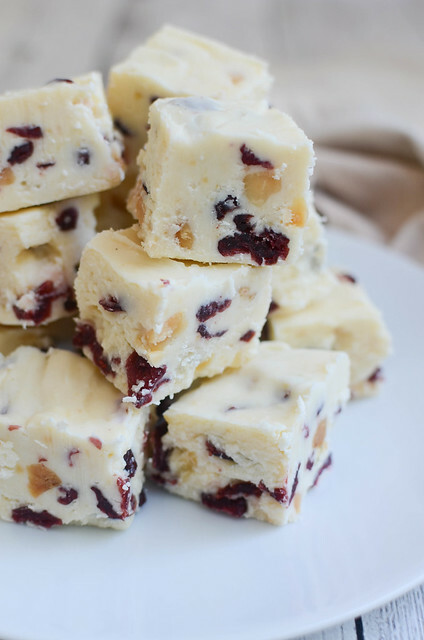 Sprinkle over apples and cranberries. Bake 35 - 40 minutes or the filling is bubbly and the topping is golden brown. 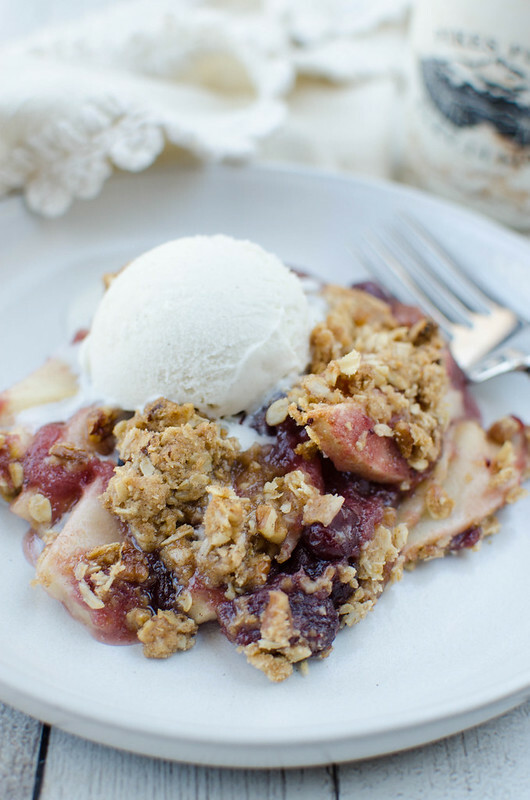 Serve with ice cream or whipped cream, if desired. 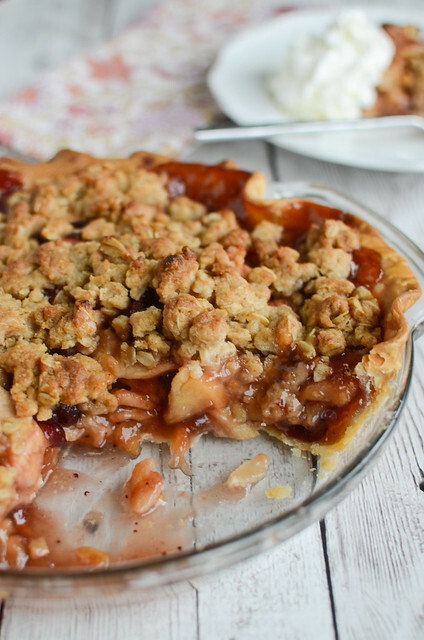 Want more Thanksgiving dessert recipes?